Are you looking for business management software with help of which you can systematically manage your business? If yes, then you do not need to go anywhere else. Here we will provide you with some of the best business management software, which will let you increase your business profit. Business application or business management software is a set of computer programs, which is, used by business users for performing different business functions. These business applications are, used for increasing productivity and are also, used to perform business functions accurately. Have a look at the ten best business management software in detail. 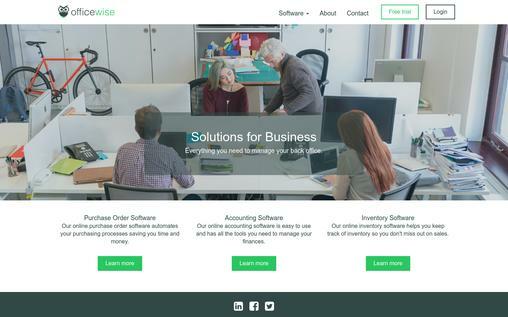 Officewise is easy to use and affordable online system, which will really help you in saving your time and money. By making use of Officewise, user can easily create and purchase order, submit theme further for approval or they can also send it directly. It provides facility to user to enter budgets, record journal entries and run more than fifty different reports. Moreover this is one of the best tools, which can be, used for managing finance. Taphunter is one of the best business management software, which is easily customizable along with CSS. Colors along with size of the text are customizable. It is available with more than a hundred years of combined beverage industrial experience. 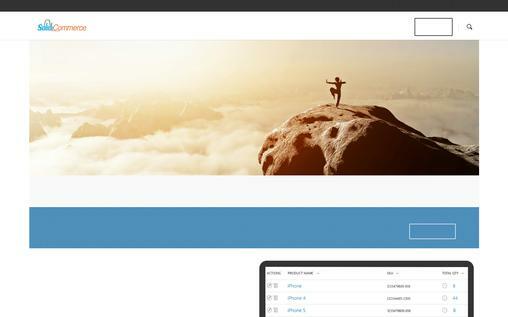 Now easily improve the standard of your online business site using TapHunter business management software. Windward System 5 is extremely adaptable and is available with different specialized functions such as serial number tracking, barcode scanning, labour costs, unit tracking signature capture and much more. This service is, built with feedback of business owners in more than twenty industries and with decades of refinement. Using this software, you can easily integrate with other software’s. 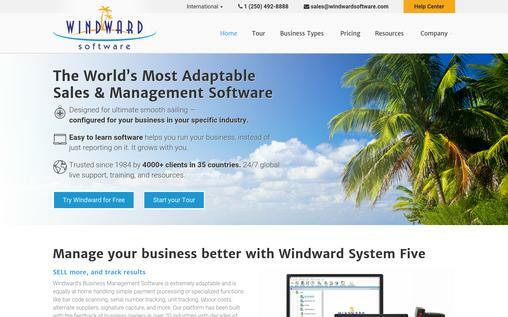 Using Windward System 5, you can easily gain the visibility of the business owners. 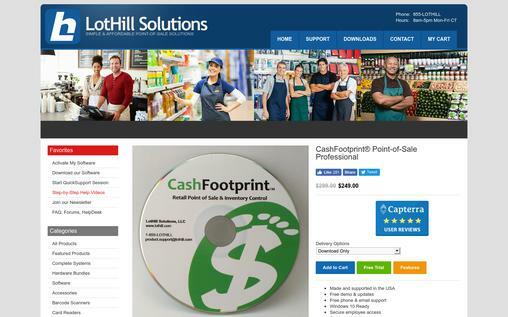 CasFootPrint is one of the best retail points of sale software application, which will help you to keep track of your user’s history, manage your inventory, securely process transactions, and manage associate access. Using CasFootPrint, know where your business is, headed by tracking it. With the availability of different integrated features such as loyalty points, store credit, Professional offers, gift card tracking which will surely help you to manage your business in a better way. 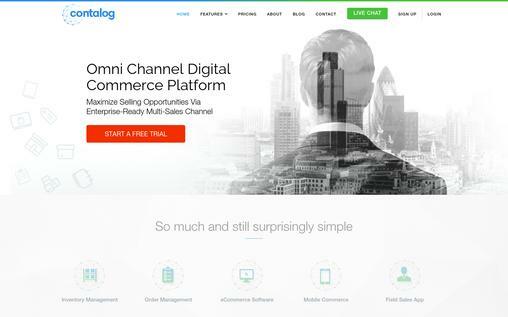 Contalog is an omnichannel or multi-channel digital commerce, which is, designed to help people in easy managing of business and help them in boosting their selling opportunities. This particular application was, started as an order management and digital catalogue solution but over the time, it has evolved into a commercial platform for business to customer or business to business selling. Contalog is the best tool used for engaging customers by providing users with user analytic and report generation features, which are necessary for improving business performance. It is also available with easy to use interface, which grabs inventory and orders from different channel accounts, which results in better management. 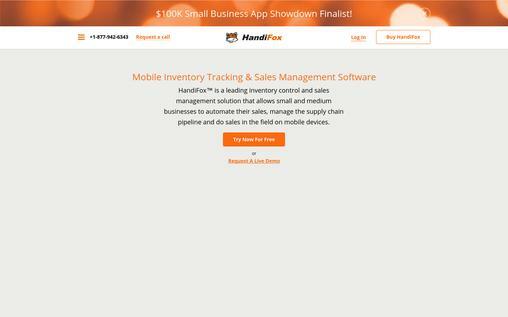 HandiFox is a sales management and mobile inventory tracking solution, which permit small businesses to easily automate sales and have a comprehensive inventory control. This software is intuitive upfront and is easy so that users can easily use it without facing any kind of problem. Using this application, you can easily build high quality of products along with a strong sense of usability for the users. It is available with different amazing features, which will surely help you to grow your business. 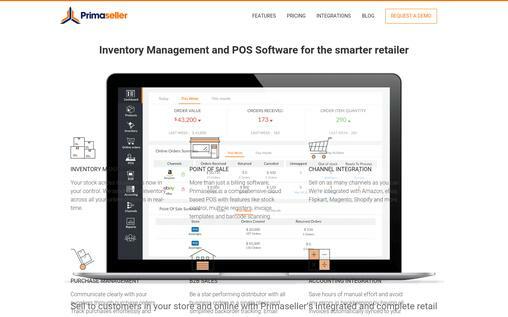 Primaseller is an order management and cloud-based inventory management system which is designed for online as well as offline channel sale. It is one of the best software with help of which you can easily add products for selling and purchasing orders by scanning them. Using Primaseller, you can easily print barcodes, which will be, based on your requirements. Also, it provide you with purchase order generation software which is helpful in tracking your inventory and is helpful in improving inventory turnover ratio by adopting the right technology. 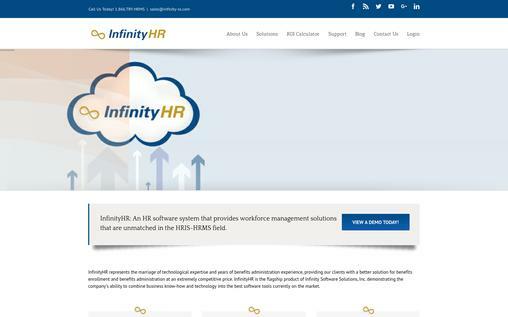 Infinity is, known for providing their clients with a better solution for benefits administration and enrolment at an affordable and reasonable price as compared to the market. It is a flash grip product, which is, used for demonstrating the company’s ability to improve the business standard. This platform, which helps businesses to gain control over managing and tracking of their respective assets. One can use Infinity in simplifying asset management process by eliminating spreadsheets out of the equation and offer businesses with reports and dashboards, which make assigning, tracking, maintaining as well as discarding assets easily. Solid Commerce enables their sellers to easily manage their inventory easily across different multiple websites and marketplaces. 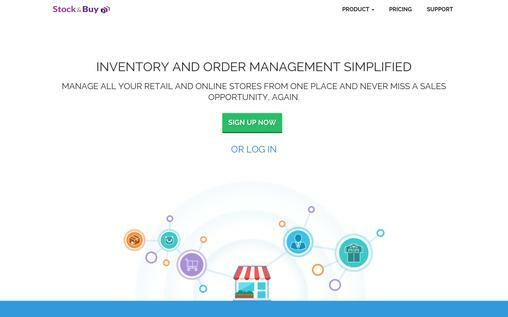 It provides you with a solution for your vendor and order management, inventory control, marketplace listing, re-pricing, shipping, and warehousing. This one is an innovative web-based software, which is, used in maximizing online retail and profit. Solid Commerce is available with a hundred percent web-based features and is one of the best tools, which will help you to grow your business online. Keep your online trade running smoothly by easily tracking your inventory and orders at different channels from one particular location. Stock and buy also make sure that available stock quantity as well as shipping status in sync with each channel. This application, work by monitoring inventory data and new orders in exact time. Using stock and buy, you can import your products from your sales channels at any specific time, which you want. Now you can easily boost your business and enhance your business profit using these above mentioned top ten-business management software’s. Business management software’s are, used for classifying integrated applications, which are helpful in running a business. These above-mentioned software are helpful in accounting, contact management, inventory management, order invoicing, and entry. 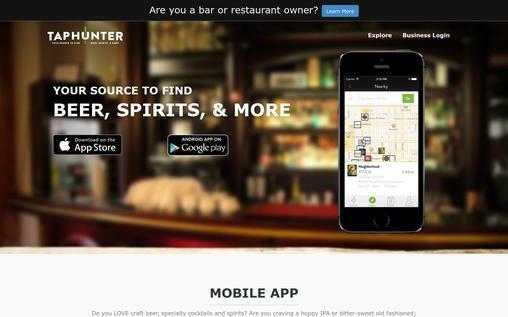 Thanks for including Primaseller, Pankaj! Is there any way I can contact you?